Standardized test scores are the only common item shared by all college applicants nationally. 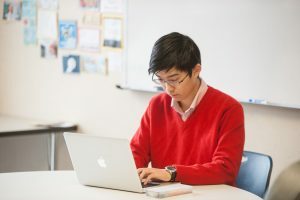 Although test scores are not the deciding factor in admission decisions, they are often an aspect used by admission committees to differentiate applicants. Retaking standardized tests is common. Most colleges consider only the highest score obtained on standardized tests, so we encourage students to try again if they are unhappy with their scores. The PLAN is a practice test for the ACT. University High School students take this test at school in November of their sophomore year. The PSAT/NMSQT is a practice test for the SAT. It is also the qualifying test for the National Merit Scholarship Program. University High School students take this test at school during their sophomore and junior years. Only the junior year results are used to determine National Merit standings. The SAT is a widely used college entrance exam. We recommend that University High School students take the SAT twice during their junior year. The SAT is an aptitude test that measures reasoning and verbal abilities. Students receive critical reading (verbal), math, and writing scores. Scores range from 200-800 for each section, and the average for each section is about 500. Register for the SAT online. The ACT is a college entrance exam. We recommend that University High School students take the ACT in June of their junior year. The ACT is an achievement test, measuring what a student has learned in school. This test measures a student’s reasoning ability and knowledge in specific subject matter. Students receive math, science reasoning, English, reading and a composite score. The maximum composite score is a 36. We ask that students also register for the optional writing test. Register for the ACT online. 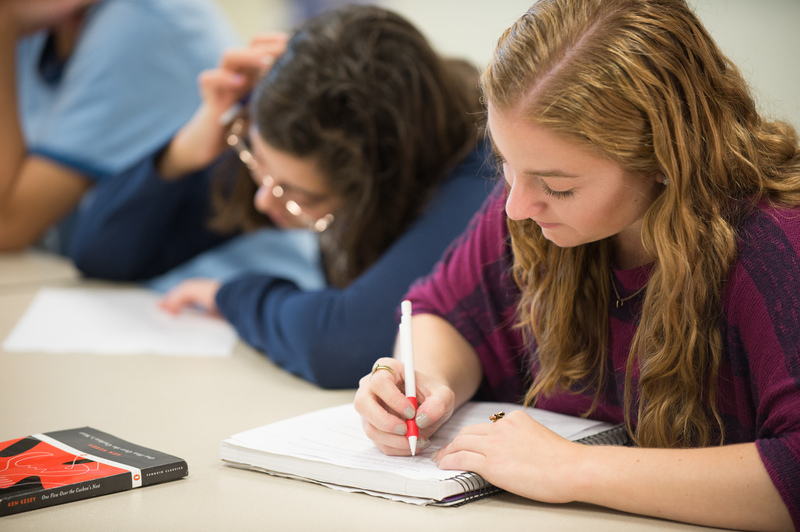 Each SAT Subject Test is a one-hour test that measures a student’s knowledge in a specific subject area. Students enrolled in Advanced Placement classes at University High School will take their AP Exams in May. The tests measure mastery of the subjects. A score of three or above often earns college credit and can result in exemption from required college courses. Students should contact each college to determine how many credits a given AP grade will earn.